South Australia continues to lead other Australian states and territories in the uptake and installation of both small scale ‘rooftop’ solar panels systems and large scale solar projects. Adelaide, the capital of South Australia has more homes per capita with solar power systems installed, than any other capital city in Australia. John Grainer, long time Adelaide solar commentator and author the solar energy information web portal, explains that the Australian government was largely responsible in the surge in small scale solar installation over the last 10 years. This was due to generous ‘upfront’ subsidies being offered to make the initial purchase of p.v. systems relatively affordable to homeowners. In the case of South Australia, the State Government also offered significant ‘feed in tariffs’. These tariffs provided for a financial return for solar system owners when the solar electricity produced by their systems was ‘exported’ back to the South Australian energy grid. The scale of the feed in tariff has been wound back over the years and it is expected that in 2017 the ‘mandatory’ solar feed in tariff will be scrapped. It is thought that the South Australian Government will encourage local energy utilities to compete to offer ‘market based’ feed in tariff prices that will make it reasonably attractive to both solar system owners and energy utilities. The Adelaide solar market has evolved and ‘matured’ over the last 5 years. 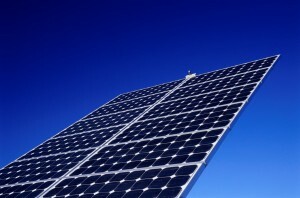 Because the cost of small scale solar has dropped exponentially over the last 15 years, with large scale Chinese manufacture of solar panels and solar inverters producing significant price decreases in these components, many homeowners considering solar panels are simply opting to purchase relatively large solar systems – typically 5 kilowatt in 2016 and 2017. A 5 kilowatt system will typically require ‘free’, preferably north facing roof space of around 30 square metres to 35 square metres, depending on the size of the solar panels installed. The current pricing in Adelaide for a 5 kilowatt solar system runs at anywhere from A$4800 to $12,000. This large price range is dependent on many factors, the main one being the quality of the solar panels and the quality of the solar inverter used in the installation. The Australian solar industry is currently receiving unprecedented interest in solar battery storage technology. Solar battery storage allows solar system owners to store ‘excess solar energy’ – that is solar power generated by their system that is not directly consumed within the home, to be ‘stored’ in lithium battery banks, for use at night time within the household. 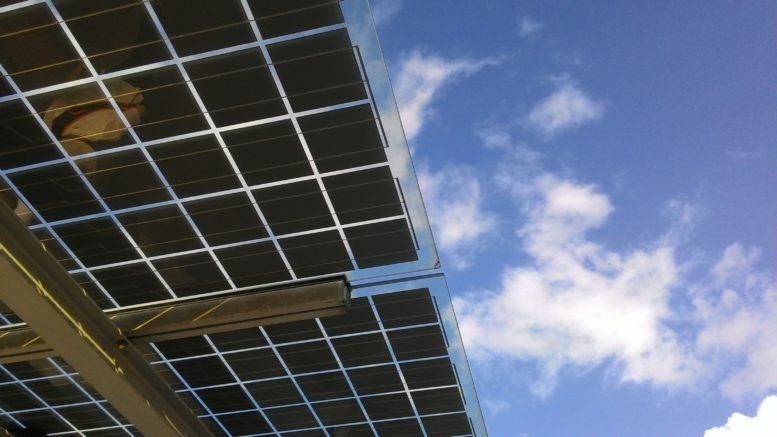 This technology is becoming increasingly viable and financially attractive as the solar feed in tariffs on offer in South Australia have declined, as discussed above. Major solar battery players include the likes of Tesla and Panasonic. The market for ‘retrofitting’ solar energy storage in South Australia is potentially huge and this could offer a welcome ‘shot in the arm’ to the Adelaide and South Australian solar industry in 2107.